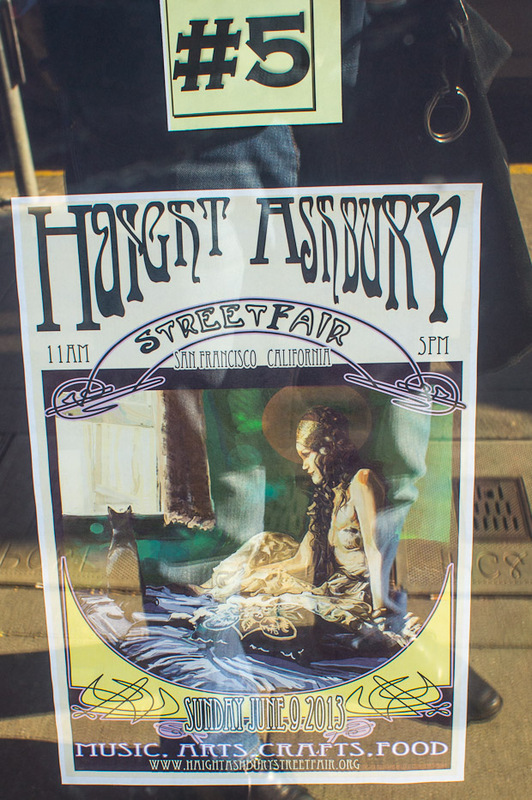 I was walking along Haight Street and spotted a poster competition for the upcoming Haight Street Fair, June 9, which has always been one of the best San Francisco Street Fairs. For a long time it was organized by the wonderful Pablo Heising, a good friend and one of the neighborhoods best community leaders. Pablo was a former Digger in the 1960s, and saw the neighborhood fall apart, and be torn apart, by drugs and violence following its "Summer of Love" season on the world's stage. Pablo was one of the protectors and caretakers of the community, guarding kids from predators in the park, helping to bring free medical care into the community, and so much more. 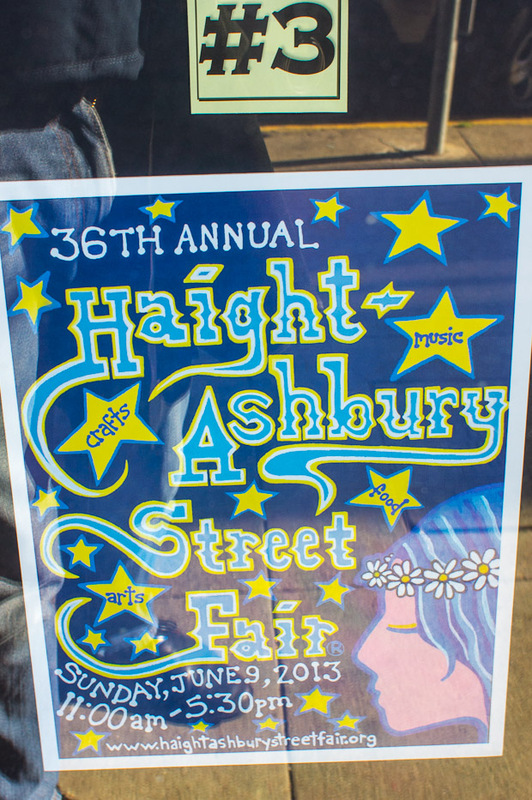 Pablo's Haight Street Fair was instrumental in bringing the neighborhood back to life. It showed that it could be a safe and fun place to visit, instead of a reputation as a violent, crack and speed infested no-go zone. 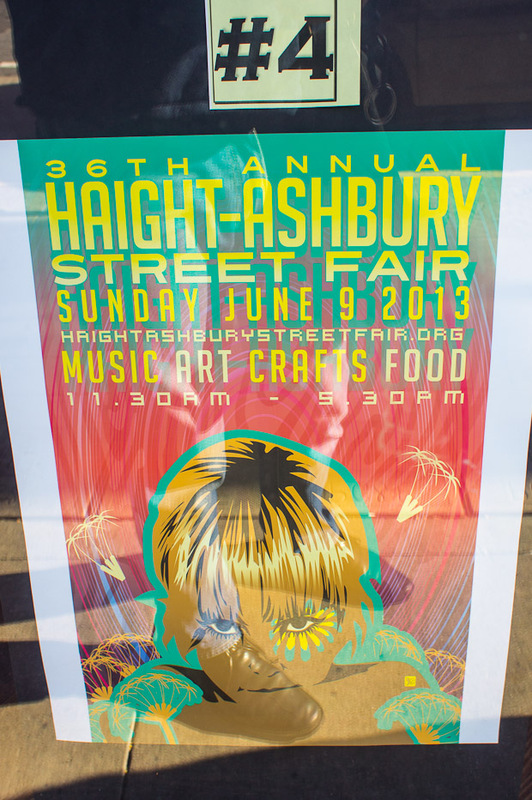 The Haight Street Fair started in 1978 and quickly became the best loved and the best attended street fair in San Francisco, and an important community resource. My wife and I used to publish a local neighborhood newspaper in the late 1980s called "The Street - A View From The Haight." It was a perfect excuse to get to know Pablo better and celebrate his life in a feature interview, calling him "The Mayor of Haight Street." It was a title that stuck well, and struck true to his thousands of friends. Pablo was always a modest man, quiet and unassuming; he achieved so many good things, and without any fanfare. He was a gentle giant in his community. His passing at 61, was a shock and we lost a kind man. And we lost a first-hand witness to an important period in the neighborhood's fabled, but also deeply troubled history. 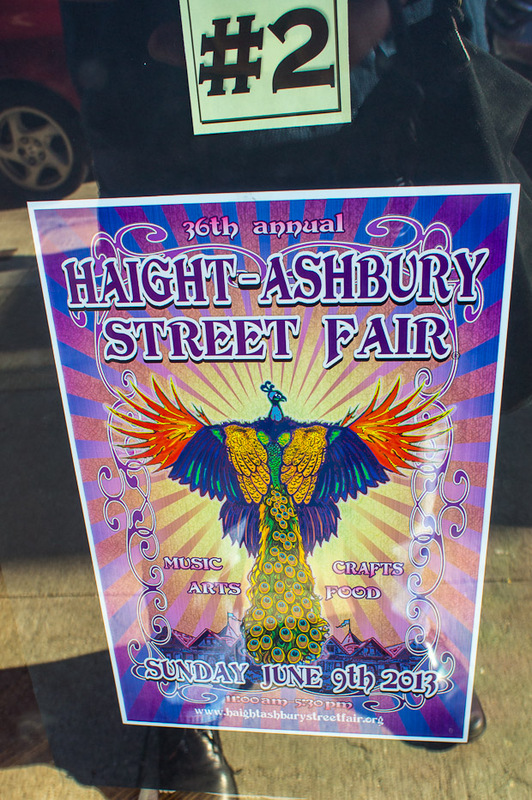 The Haight-Ashbury story is as rock & roll as any cautionary tale of a rock star's life. 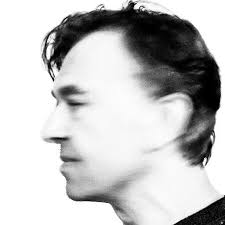 From the heady thrills of life on an adoring world stage, there is the inevitable fall from grace and the slide into a bottom-less dark place of drug addiction and mindless acts of self-destruction. And then the painful, gradual rehabilitation, a reawakening, a blinking into a harsh sunlight but at least back on track, back onto a track of work and slow, gradual improvement. The Haight-Ashbury is no longer a neighborhood of crack houses and cracked kids, and Pablo was very important in the resurrection of what was a very damaged community for most of the 1970s and into early 1980s. Pablo lived very simply, which probably was due to his Digger background, a radical group that ran free stores, and free community kitchens, and whose egalitarian philosophies are a key influence in the software engineer culture of Silicon Valley and beyond. Pablo should have bought some crack houses and flipped them to provide himself with a little bit of security as he grew older but he didn't. 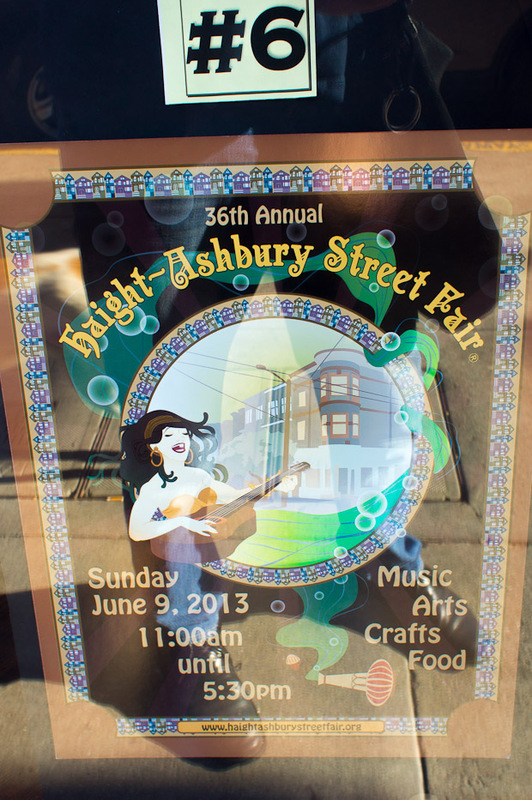 Many people, such as my landlord, made fortunes in the Haight-Ashbury real-estate market as the neighborhood moved well beyond gentrification. In the mid-1990s, Pablo was forced out of his rented apartment and came to live with me and my wife and two kids, for a couple of weeks up in Forestville, which is about an hour or so north of San Francisco. He was a long-time friend of my wife Mervana because both had worked for many years at Bill Graham Presents; we were very happy to have Pablo all to ourselves for a short while. Pablo worked with many other city neighborhoods showing them how to organize and provide local services. 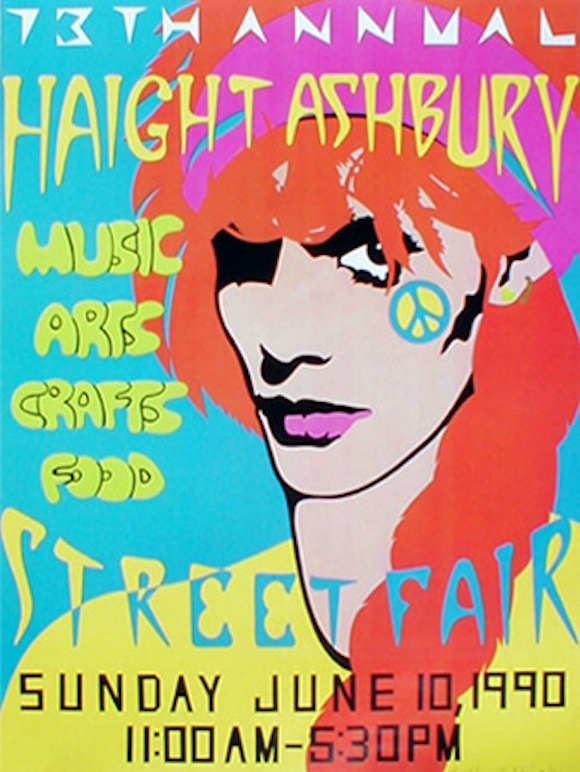 And he also organized the other great San Francisco street event -- The Castro Street Fair. 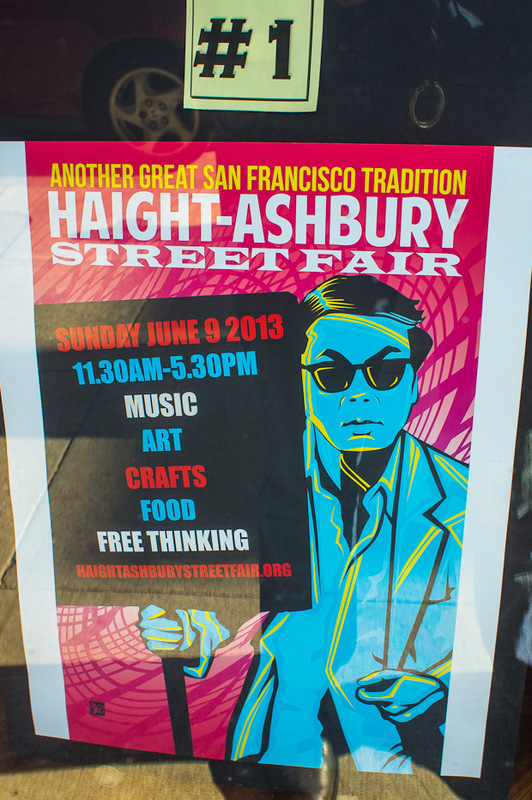 Pablo's spirit can still be found at events such as the Haight Street Fair, which always seems to mark the start of a yet another great San Francisco summer season of street events and music festivals. This city has a wonderful cultural life and it doesn't require money to enjoy it. [A note about the Culture Watch section: Startups should make sure that they expose their staff to as much of the local cultural life as they can manage because it builds a diversity in ideas and in services opportunities.